We have placed information on access to DKMAnet and on online application for general reimbursement in the box. You can also apply for general reimbursement by ordinary post using the application form in the box. Each application form must only cover one medicinal product in one pharmaceutical form in its various strengths and pack sizes. 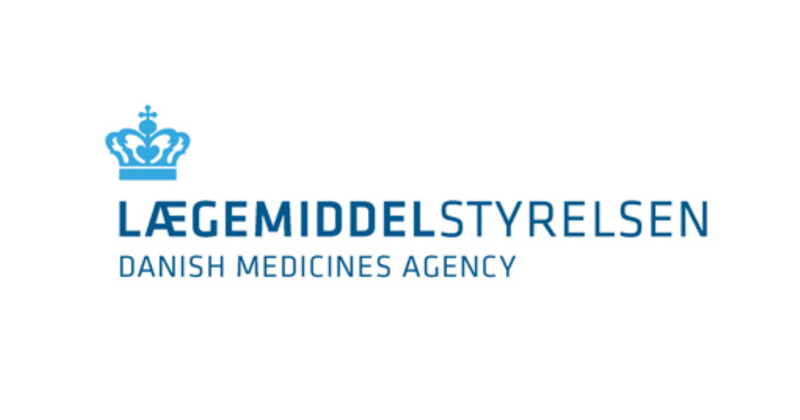 If you have questions about completing the form, the documents to be enclosed or the review procedure, please contact the Reimbursement Department of the Danish Medicines Agency on +45 4488 9696 or medicintilskud@dkma.dk.